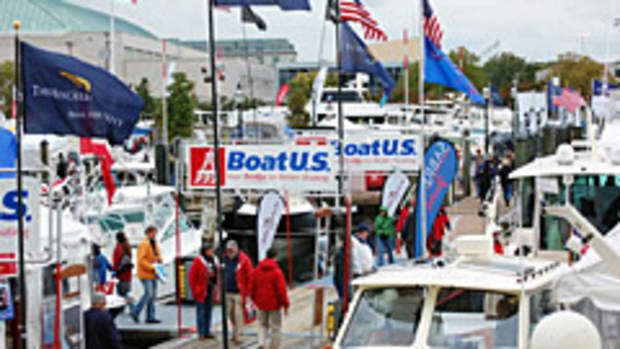 The United States Powerboat Show is the country’s oldest and largest in-water powerboat exhibition, and it is held annually in October in Annapolis, Md. 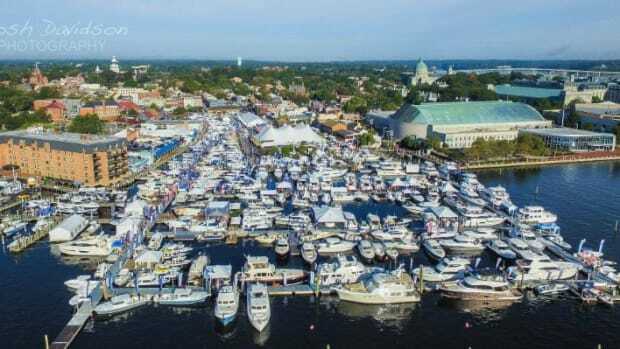 Despite rain and flooding the four-day United States Powerboat Show in Annapolis saw a 17.3 percent bump in exhibitor space and a 4.8 percent increase in attendance last weekend and $250,000 was raised for hurricane relief. 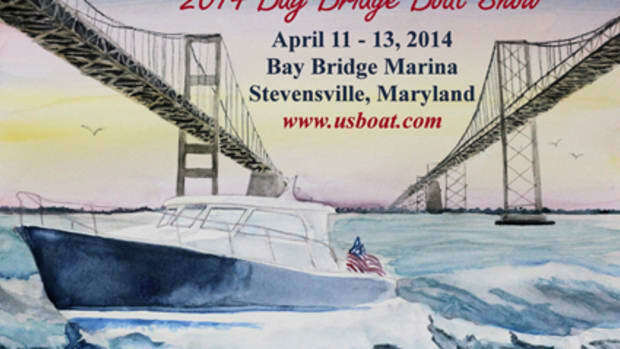 The United States Powerboat Show will open at 10 a.m. Thursday at the City Dock in Annapolis, Md. Financing specialist LH-Finance agreed to a multiyear deal to co-sponsor a Red Carpet VIP Lounge. Annapolis Boat Shows announced its 2017 power- and sailboat show schedule. Attendance rose 5 percent at the U.S. Powerboat Show. 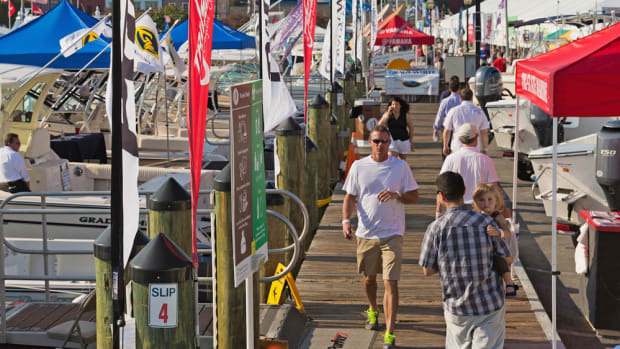 The U.S. Powerboat Show in Annapolis, Md., will open as planned at 10 a.m. Thursday. More than 300 new and more than 60 brokerage powerboats are being moved into Ego Alley and St. Mary's Cove today.